Good work to all the hunters that have tagged wolves out there! 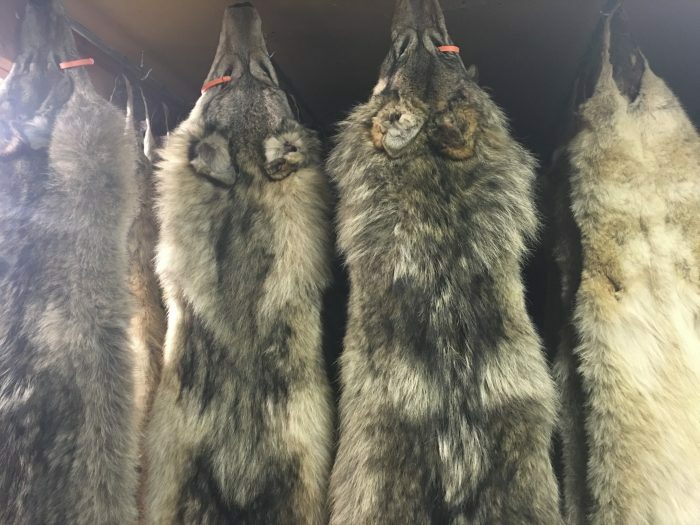 Montana’s total wolves harvested has increased by four over the weekend, so excellent work! 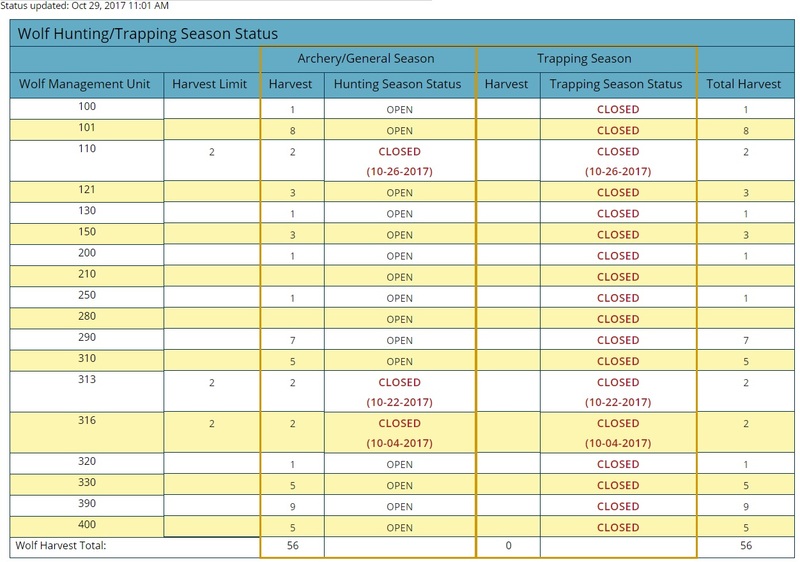 A total of 56 wolves have been tagged by hunters in the state as of October 29th. Montana’s wolf trapping season opens in December, so many wolf-getters are counting the days for that. Get your wolf tags, and be sure to review Montana wolf regulations at fwp.mt.gov.